New to diving in an area? Don’t know where the best places to dive are with current conditions? Where do the cool critters hide? Don’t know the navigation or lines of the site? Want to find a specific or rarely-traveled location? Desire to improve reading the cave in high flow systems? Want to see the cool features rather than swimming past them? Then guided or buddy dives might be for you. Make the best use and most fun of your limited diving time! Guided dives are an opportunity for a guided diver or team to learn a new area, a new site, or new sections of a site with a knowledgeable, local diver who is experienced at that site. For guided cave dives learn how to get there, receive an informative site briefing including typical hazards and typical line configuration, discover where the mainline starts, find that illusive special jump or un-mapped room, see the cool features, and learn the best practices for diving that specific cave. For open water dives, receive an informative briefing, find the unique hidden critters, and learn the habitats in which local underwater life resides. Have more fun when local knowledge and experience is on your team! Buddy dives allow a diver to hire a qualified, skilled buddy for a dive, a day, or a week of diving when they otherwise might not have had anyone with whom to dive. When hiring a buddy, you’re hiring a diver with the qualifications to do a specific dive, but are not expecting that the hired buddy have either specific or highly-experienced knowledge of the site(s) to be dived. As buddies, you’ll explore these sites together. What’s the Difference between Guided Dives and Mentored Dives? Priorities! 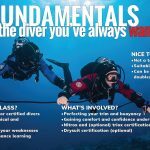 On mentored dives, the priority (after safety) is on skill analysis, refinement, and improvement both in skill & drill practice while undertaking real-life dives, having fun, and building experience. On guided dives, the priority (after safety) is on seeing new/cool things and learning new sites. 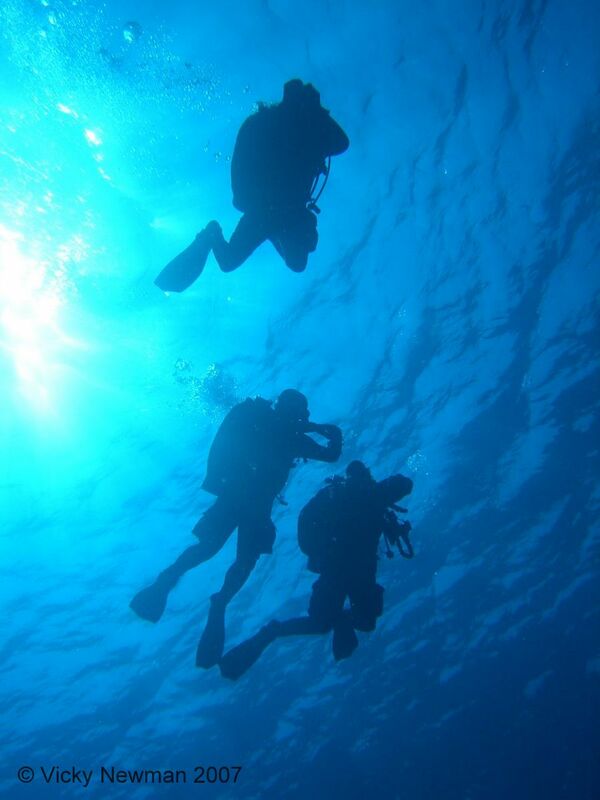 Both guided and buddy dives are conducted within the current certification limits of all team members. Packages are customized to each diver’s or team’s unique goals, experience, and availability. All dives are done within your current certification limits. Initial email consultation is complimentary. If your needs do not match Mer’s availability or experience, we will connect you with the appropriate dive professional. Ask about complete logistics management or trip planning packages and get the most out of your trip! Guided dives in Florida caves are available in the High Springs, Tallahassee, and Mill Pond/Marianna areas and include: Ginnie Springs (Devil’s), Little River, Peacock (P1 and Orange Grove), Madison Blue, Manatee, Clear Cut downstream, Emerald upstream, Indian Springs upstream and downstream, Harvey’s, Jackson Blue, and Hole in the Wall upstream and downstream. Cow is also available, but fees are not charged due to property owner policy. Some sites have membership, certification level, and/or experience requirements. 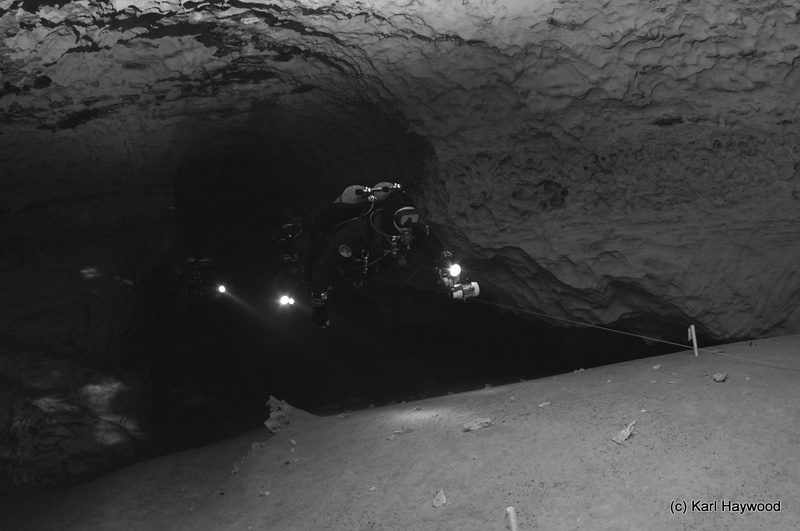 Cave 1, Cave 2, and DPV level dives (Intro, Apprentice, and Full) are available. More info on Florida Cave Guiding and Travel Packages here. Guided and Buddy dives in Hawaii are available at a variety of shore and boat dive locations along the Kohola, Kona, and South Kona Coast. Both recreational and technical level dives are available. Scooter certified or have logged experience? Ask Mer about guided scooter dives (bring your own or rent from us)! Additional buddy dives are available at open water (rec or tech) locations around the world.